"Wait, look closer. Can you see? One dog behaving differently..."
What is McFly’s Tom Fletcher reading at bedtime? The dad-of-two and bestselling children's author reveals his favourite bedtime stories. I had the pleasure of spending a few hours with a grumpy frog, Eddie Hitler and one quarter of McFly last night. 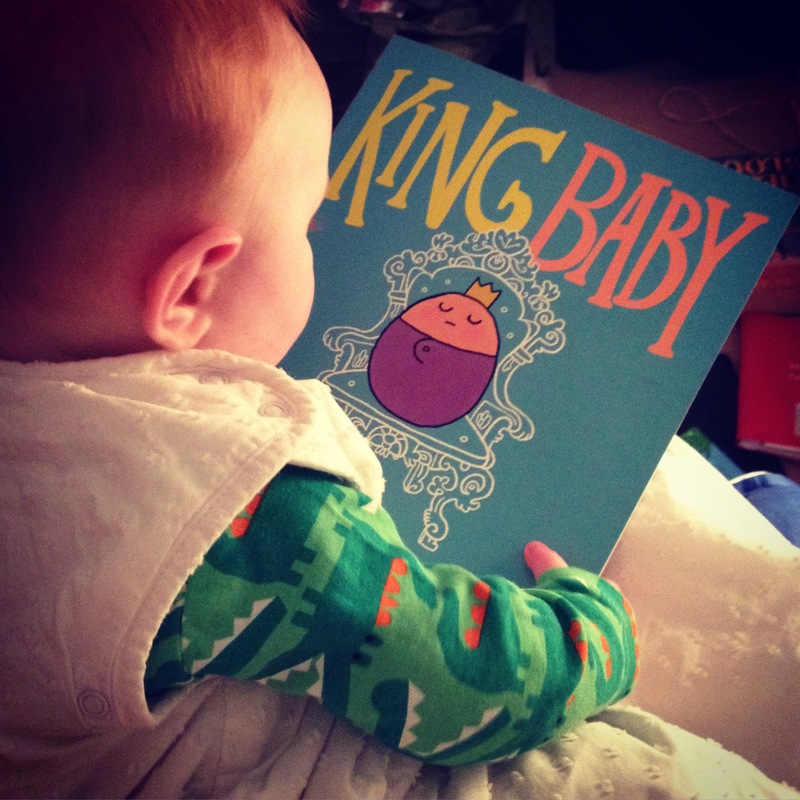 "All hail King Baby! You have been waiting for me..."